Collection of 'Awesome Gadgets for Photographers' from all over the world. 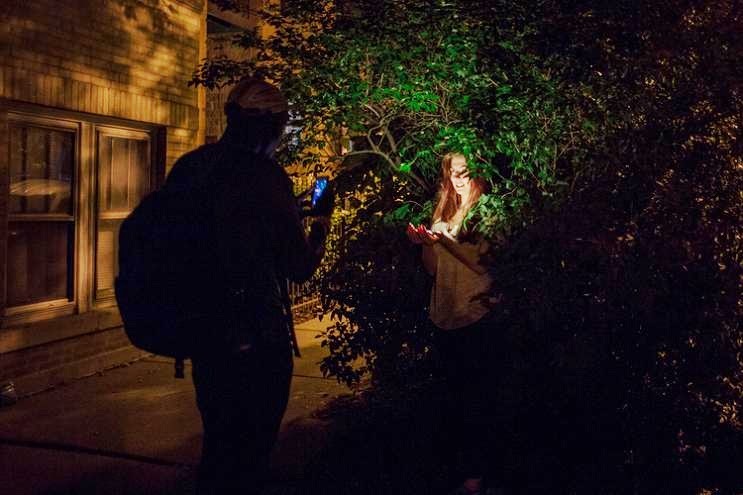 Smart Flashlight: It is a Bluetooth off-camera iPhone flashlight for iPhoneographers; it gives an ambient illumination from 40 points of diffused light which can be controlled using its app. Its shaped like a credit card and can be comfortably placed in your wallet. Wise Button: The wise button combines iPhone tracker, music remote and shutter release in one tiny dongle. 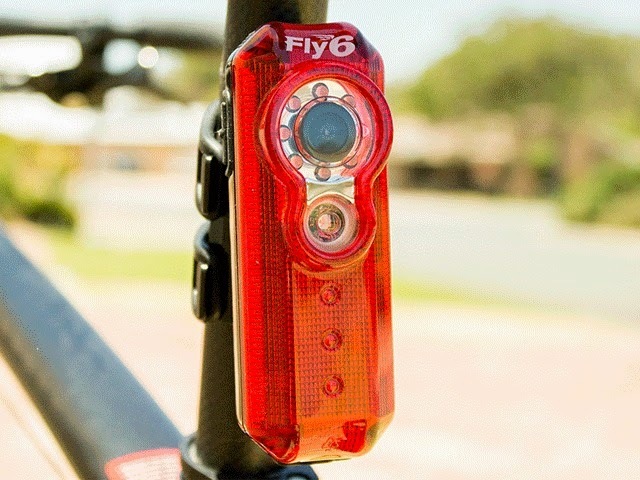 It comes with a tiny strap for attaching it onto bags, carabiners or keychains. 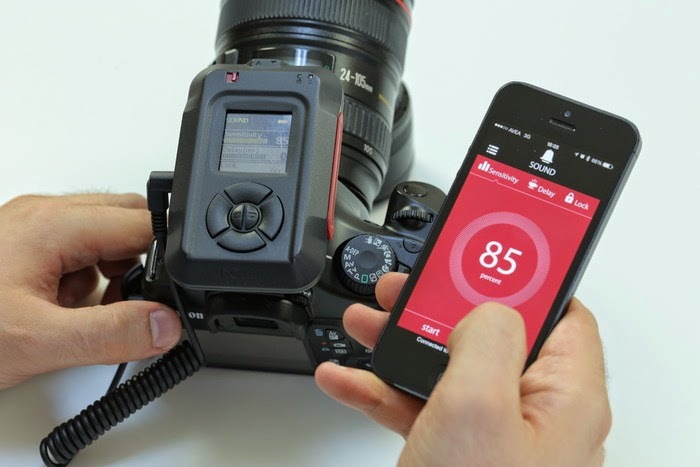 MIOPS: MIOPS is a smartphone controllable cameratrigger for taking high-speed photos automatically. 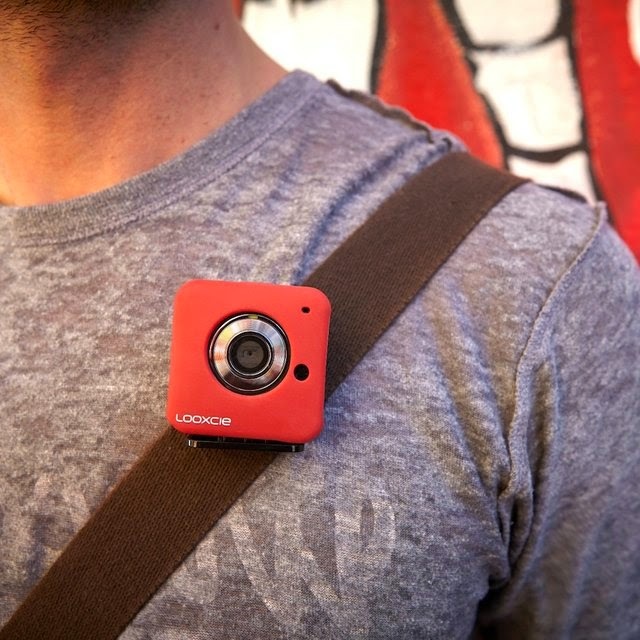 Looxcie 3 Lifestreaming HD Video Camera: The Looxcie 3 is a compact design video camera that records, streams, and shares simultaneously. 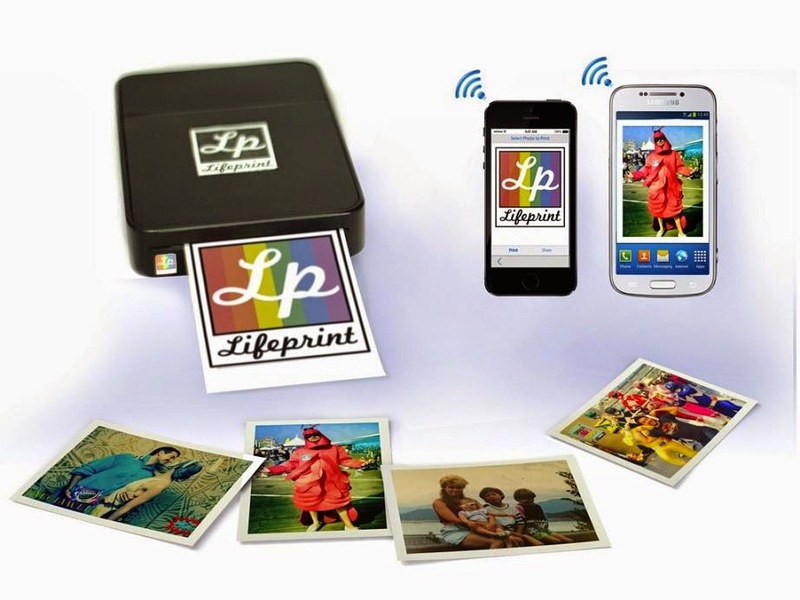 This wearable device can be fixed to your backpack, t-shirt, or anywhere you want, it features built-in Wi-Fi and connects to your smartphone wirelessly. 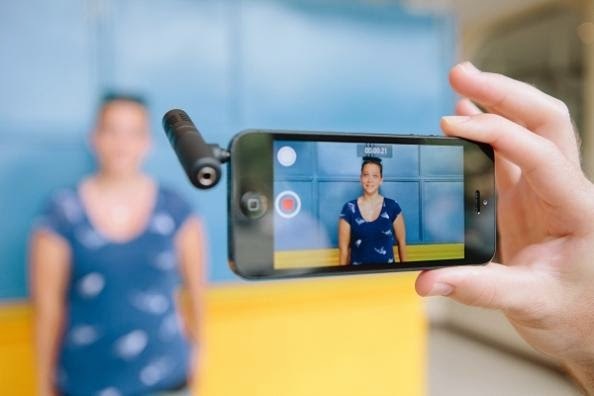 You can use your smartphone as your viewfinder, and as remote control to record, or "live" stream your broadcast to a selected audience over mobile networks and even on Facebook. 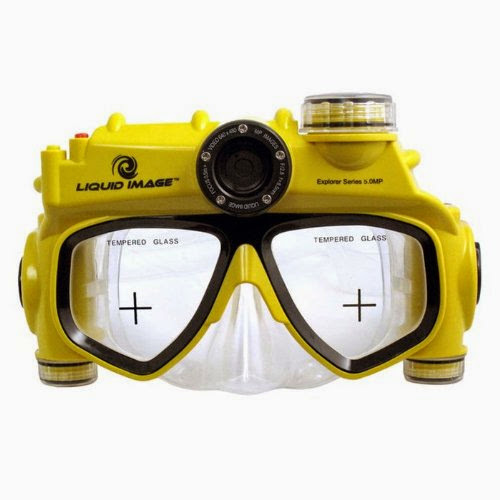 Underwater Video Camera Swim Mask: This 304 XSC Explorer Series Underwater Digital Camera from Liquid Image features an 8.0-megapixel digital camera with a 74-degree field of view. 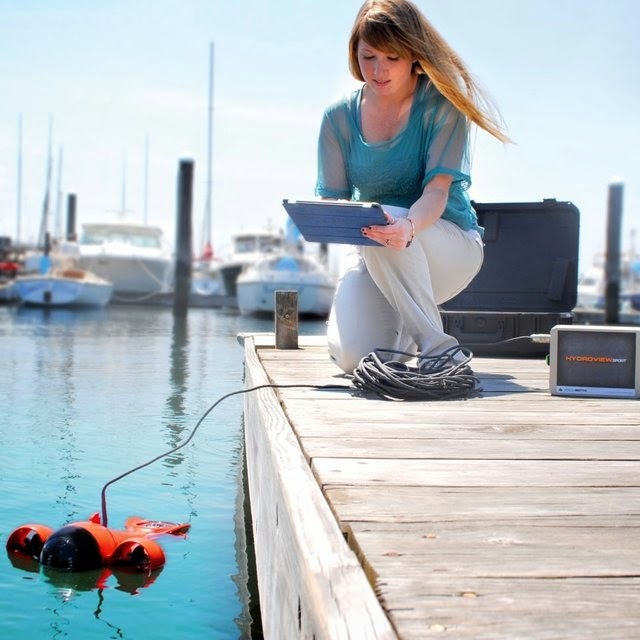 The camera is waterproof up to 15 feet underwater and can hold up to 32 GB to record photos and videos. 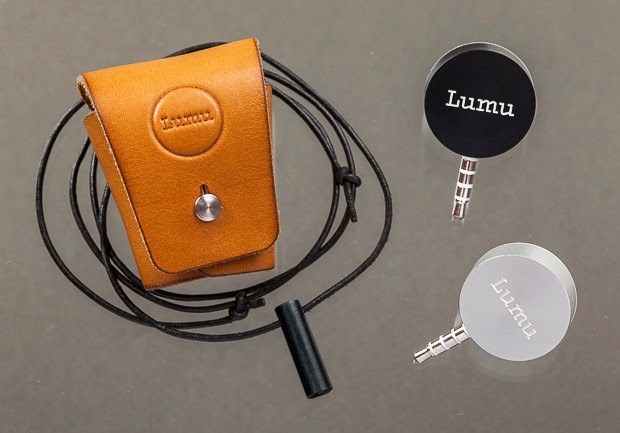 Lumu: Lumu is a coolest gadget for creative photographers and it plugs into the iPhone's or Android's headphone jack, turns your smartphone into a state of the art light meter. 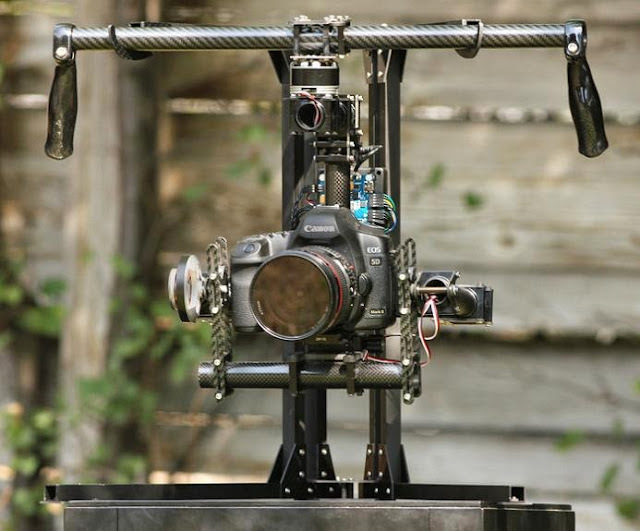 DSLR/Video Camera Stabilizer: This Robotic Camera Stabilizer for DSLR's, micro 4/3rds, Pocket Cinema, and Small Video Cameras does the work for you as it glides smoothly and effortlessly around, allowing you to be more creative with your photography and filming. Gerber Multi Tool: The interesting feature of the Gerber Steady is that it includes a tripod for compact digital cameras and smartphones. Apart from this there are 12 tools in all, most of them standard. Mighty Mic: Just plug the Mighty Mic into your headphone jack on your mobile device and record pro quality sound with your smartphone. Pocket Spotlight: The Pocket Spotlight is a continuous light source that can be placed into your smartphone's headphone jack. 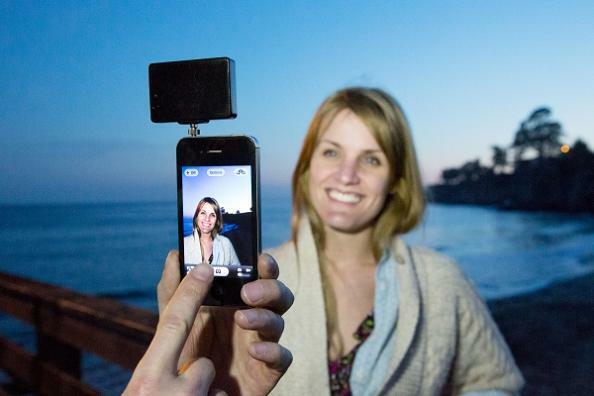 Its bright enough for your photos and small enough for your pocket. 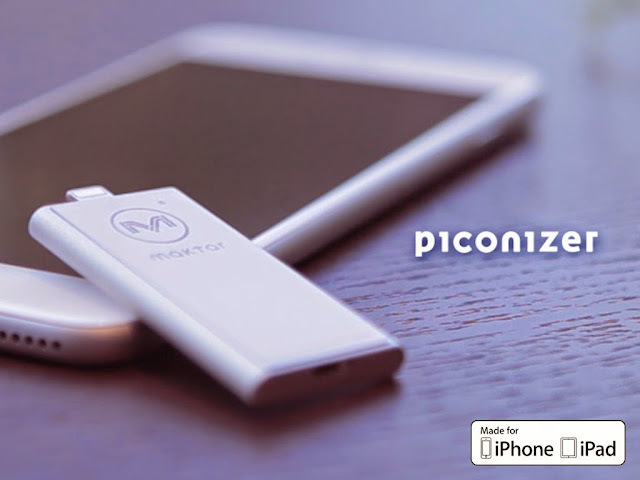 It recharges via included USB.